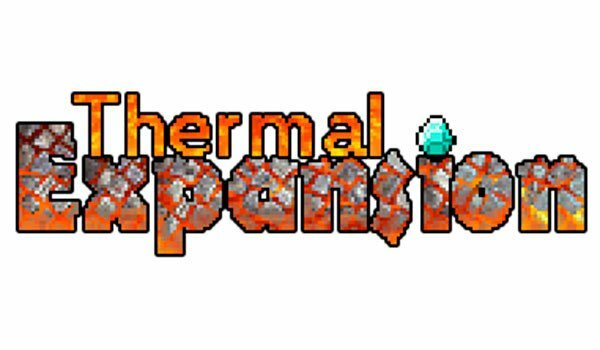 Thermal Expansion 1.12.2 and 1.11.2 adds elements with several utilities that fit very well with BuildCraft, like various types of machinery with several features, and is remarkable: the fact that each of these machines has its own interface that will allow you to configure several things of them. Some of these configurations or informations are like the amount of stored energy, selecting the entry or exit of materials to machine. But undoubtedly the most comfortable of your options is to add switches to these machines, allowing us to avoid using levers and redstone. How to install Thermal Expansion Mod for Minecraft 1.12.2 and 1.11.2? Paste de “CoFH Core” file, inside .minecraft/mods folder. Paste de “Thermal Foundation” file, inside .minecraft/mods folder. Paste the downloaded file of the mod, inside .minecraft / mods folder. Machines and systems ready for your Minecraft!